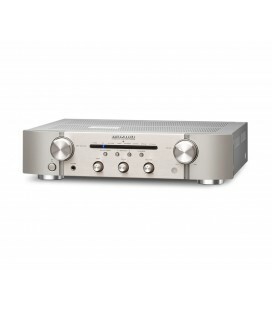 The AI-503 is an integrated amp and USB DAC that supports inputs up to 11.2MHz DSD and 384kHz/32-bit PCM. 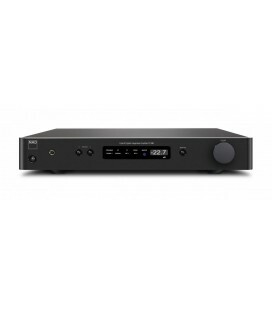 The DAC/preamp, which is the heart of the unit, follows the same design concept of our UD-503 and adopts a dual-mono circuit design that is fully balanced. 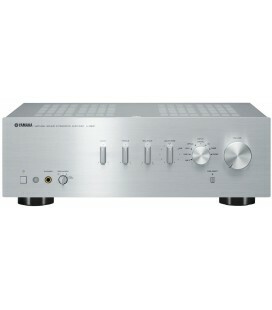 Separate VERITA AK4490 D/A converters - made by Asahi Kasei Microdevices Corporation - are used for the left and right channels. 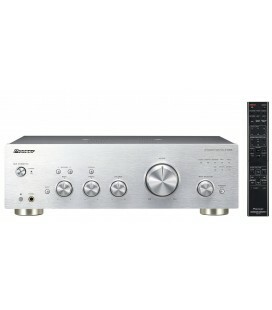 In addition to a USB digital input (for Windows/Mac computers), optical/coaxial digital input and RCA analog input, we have also enabled high-resolution wireless audio listening by including a LDAC-compatible Bluetooth® receiver. 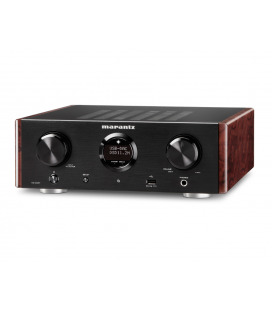 Furthermore, with a combined 3.5mm optical digital/stereo mini jack on the front panel, the unit supports wired, as well as wireless, input from DAPs. 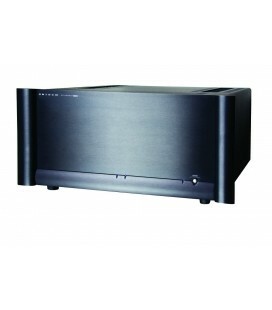 The power amplifier uses a Class-D power amplifier (made by ICEpower a/s) that guarantees high resolution during the playback of delicate signals as well as high linearity at high volumes. 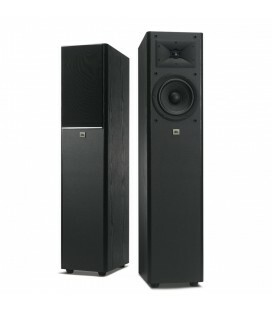 This unit can power both compact bookshelf speakers (for desktop applications) and large floorstanding speakers. The pre-amp section uses a fully-balanced TEAC-QVCS high-precision volume control circuit with a 4-circuit construction. 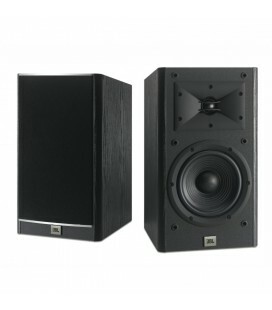 By maintaining detail levels at all resolutions, the AI-503 creates a very realistic soundstage, along with a high signal-to-noise ratio and excellent sense of space. 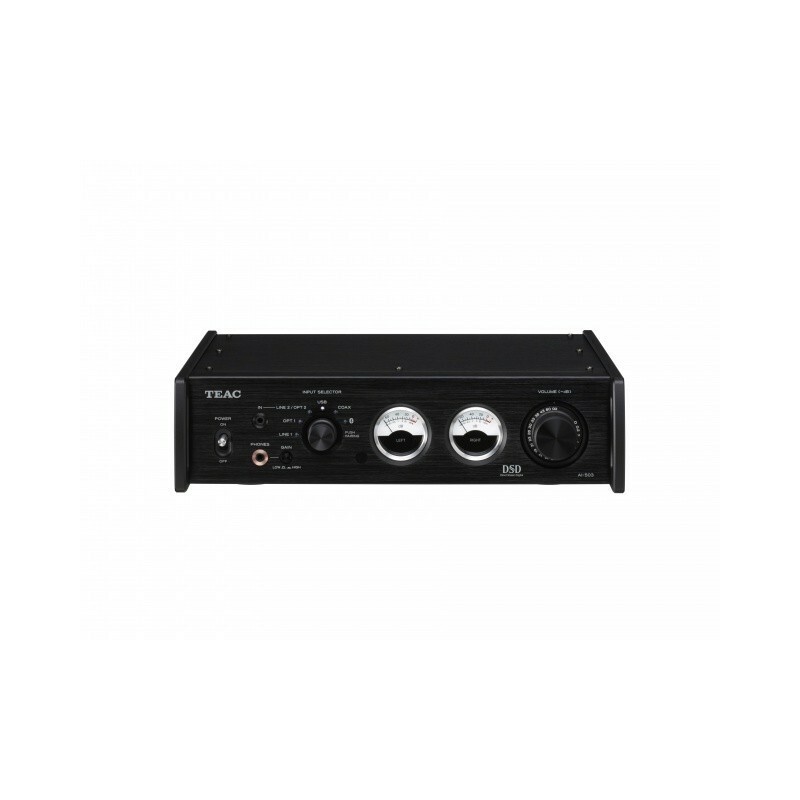 By connecting an external power amplifier to the fitted pre-out jacks, you can upgrade performance and create an even more capable audio system. 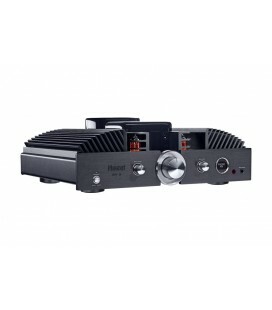 The headphone amp section uses a discrete TEAC-HCLD circuit, with a push-pull arrangement, allowing it to drive even high-impedance headphones with ease. 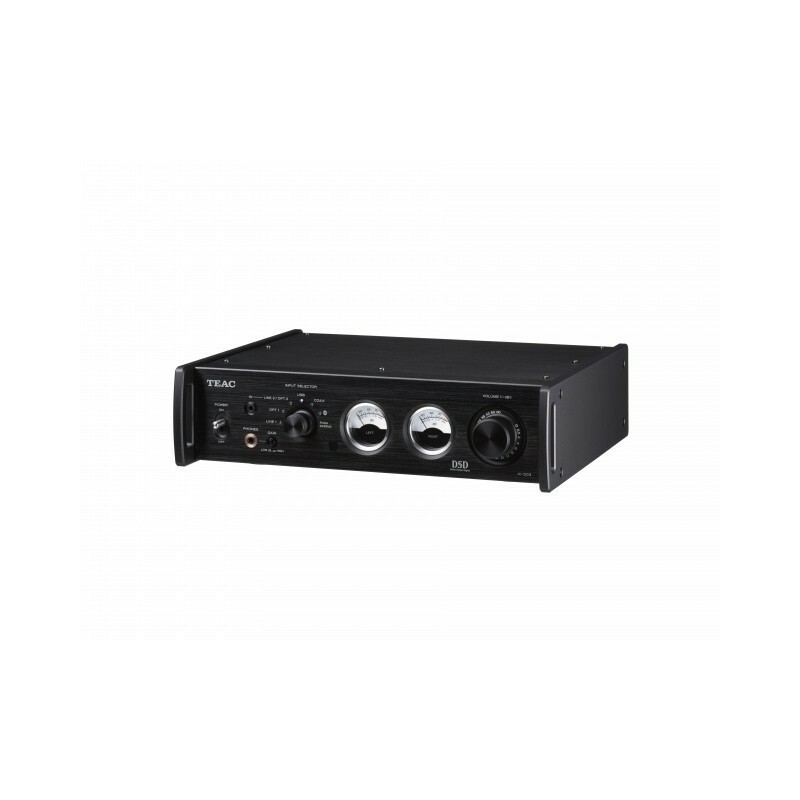 The two-stage High/Low gain switch enables optimal volume setting for everything from low-impedance in-ear monitors to high-impedance (600Ω) on-ear headphones. Furthermore, the inclusion of a 3.5mm headphone jack, one that supports a 4-pole separate ground connection, allows excellent channel separation, even when using balanced-type headphones or earphones. 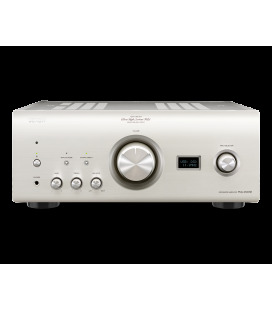 For the DAC chips, the key to high-performance digital audio, we used the highly-regarded VERITA AK4490* DACs, made by Asahi Kasei Microdevices Corporation. 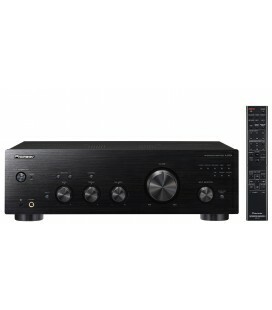 Along with native playback of 11.2MHz DSD signals through direct processing, a wide range of high-resolution audio sources (including 384kHz/32-bit PCM digital input) are supported. 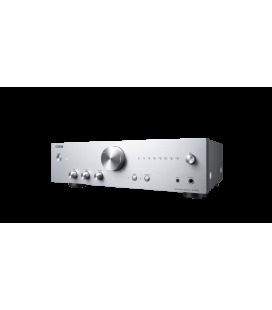 These DACs enable the reproduction of the finely etched detail and outstanding sense of stereo placement that are the hallmarks of quality high-definition high-resolution audio sources. 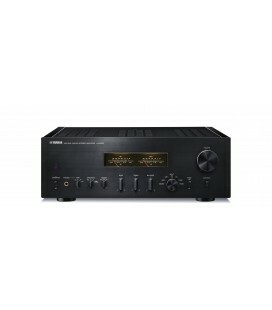 *The AK4490 is a member of the Asahi Kasei Microdevices Corporation Audio4proTM family brand of products developed for professional audio devices and high-end digital audio applications. As well as helping deliver class-leading levels of power, the sophisticated dual-mono configuration also extends to the D/A converter and the preamp. The dual-mono layout incorporates two completely independent mono circuits for the left and right channels. 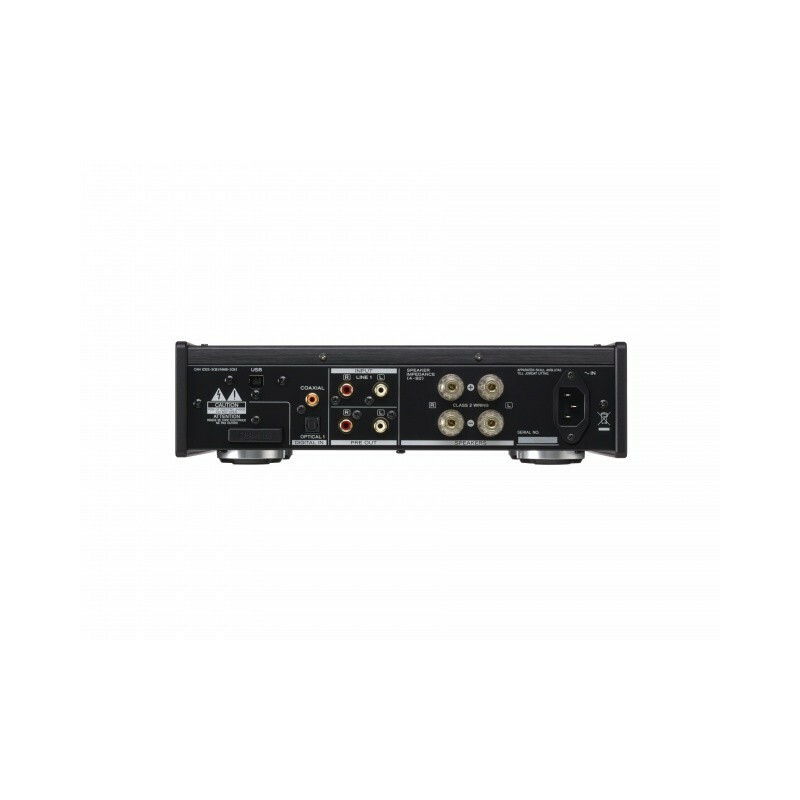 Starting with the high-performance VERITA AK4490 D/A converters, this arrangement provides outstanding isolation between the two channels. The suppression of interference between the left and right channels is particularly important when it comes to headphone listening. 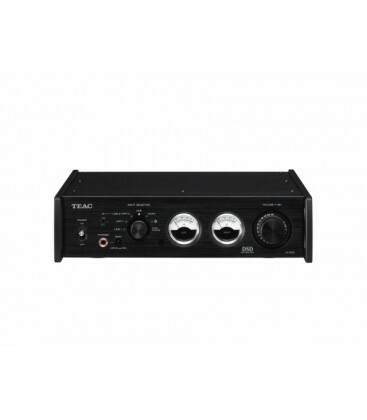 For the preamp circuit, we have utilized the TEAC-QVCS (Quad Volume Control System), an ingenious circuit with a fully-balanced design. 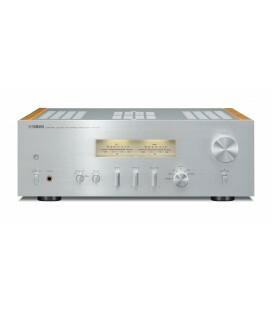 It allows balanced processing of the audio signal at every stage, from immediately after digital-to-analog conversion until the signal reaches the volume amplifier.Control signals, transmitted from the volume knob, simultaneously adjust the variable-gain amplifier-type volume controls of four independent circuits — providing a positive and negative for both the left and right channels. 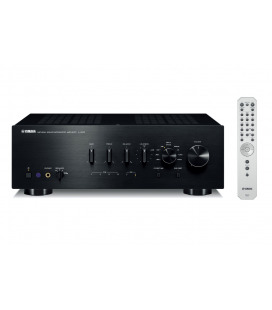 Using this system, the unnecessary manipulation of audio signals is eliminated, and the left/right and positive/negative independence of the audio signals is preserved until a point immediately before the power amplifier, achieving a clear sound quality with outstanding channel separation. (This process only applies to balanced analog inputs).What’s more, "gang errors" (level discrepancies between left and right channels at low volumes), which can be a particular issue during headphone listening, have been completely eliminated, so you can enjoy accurate audio even when using low-impedance in-ear monitors. 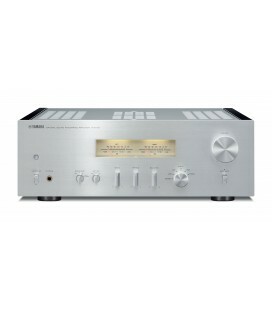 The AI-503 can also be used as a high-quality preamp. 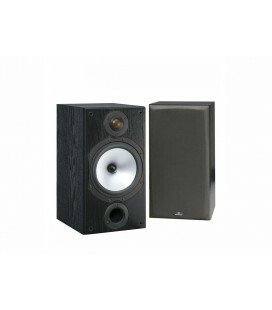 As the volume from the RCA output jacks can be varied, you can achieve a seriously upgraded audio system simply by connecting a power amplifier to the pre-out jacks. 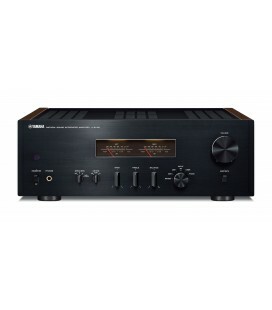 In addition, the unit has a pair of analog RCA input jacks, so you can also connect an analog turntable with a built-in phono EQ amplifier, such as a TN-350 or TN-570, a cassette deck, or other analog equipment. 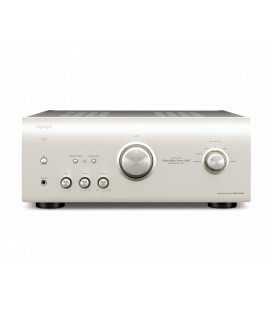 The AI-503 supports asynchronous transfer mode when connected by USB, allowing it to control PCM and DSD signals by synchronising them with its own clock (generated by a high-precision crystal oscillator) rather than synchronising with a computer clock signal that is invariably unstable and noisy. 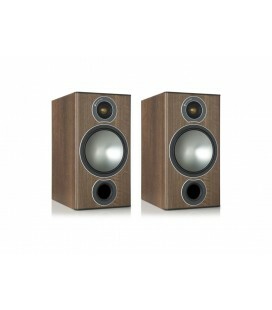 Two dedicated internal clocks (running at 44.1kHz and 48kHz) are built in. By clocking signals that are a multiple of the clock frequencies to an audio-grade, high-precision crystal oscillator, featuring inherently low phase noise, the damaging effects of jitter on audio quality can be largely suppressed and the audio source can be reproduced more faithfully. 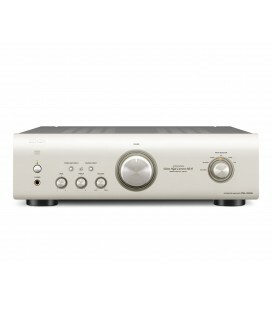 Filter types include 4 PCM and an ‘off’ mode , as well as 2 DSD digital filters. You can use the remote control to set the optimal filter, according to the input file format and type of music. You can also change the filter during music playback so that you can fine-tune the audio quality. 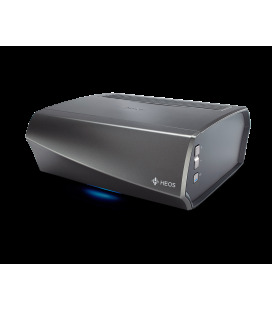 In order to deliver high-quality audio performance, we have incorporated a well-regarded, high-output power amplifier made by ICEpower a/s. 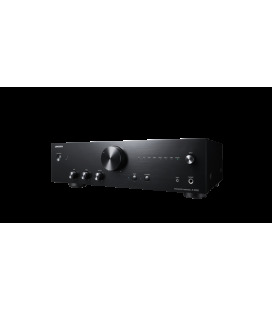 This guarantees high-resolution playback of delicate signals as well as excellent linearity at higher output levels. 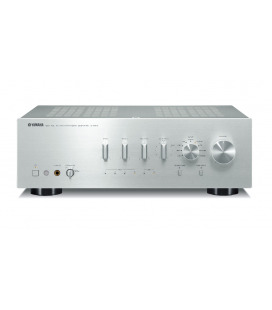 The use of a compact, high-efficiency Class-D power amplifier enables the inclusion of a dual-mono circuit configuration in the DACs (highly beneficial to digital audio) while retaining a small, stylish form-factor. ICEpower® is a registered trademark of Bang & Olufsen ICEpower a/s. Power is upplied by efficient toroidal-core power transformers specifically designed to suppress magnetic flux leakage and prevent electromagnetically-induced noise, providing clean and stable current at all times. Since the enclosure is completely made of metal panelwork, which is resistant to external noise, the infiltration of electromagnetic noise generated by computers and other equipment is well-suppressed. 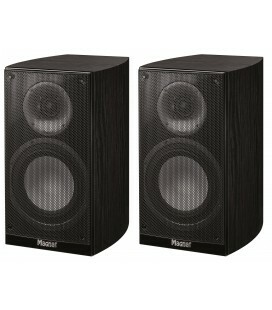 This creates an electrically ‘clean’ internal environment with little noise, even in outside environments that offer difficult conditions for audio equipment. 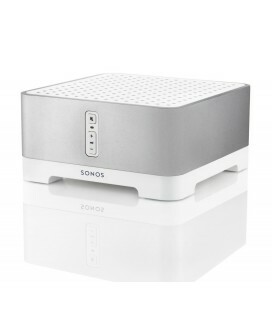 The metal chassis also has 8mm-thick aluminum panels on both ends. These features prevent twisting and bending, resulting in a strong and stable body structure. In addition, its footprint, which is the size of an A4 page*, allows it to be placed on tables, sideboards and in other small spaces. Providing a visual indicator of system gain, analog level meters are built into the front of the unit. These meters provide a stylish insight into operating levels of the system and feature a dimmer function which can be set to one of four levels (bright, normal, dim, off), allowing you to adjust the brightness to match the lighting of the room, you can also turn off the operation of the level meters completely. The AI-503 headphone circuit design also features completely separated grounding for left and right channels from the amp to the final 4-pole jack. 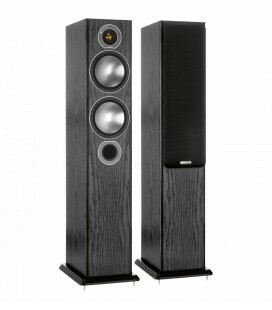 By completely separating the grounding of the left and right channels from the amplifier, channel separation is greatly increased and a much more transparent soundstage achieved. 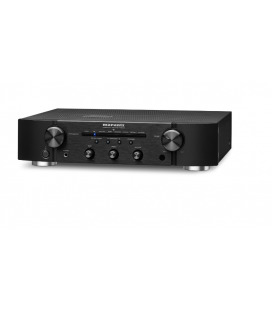 In addition, the headphone amp output features a 2-stage gain-switching function which enables optimal volume setting when listening through anything from low-impedance in-ear monitors to high-impedance 600Ω headphones. We pay great attention to each and every control, including an aluminum volume knob with firm torque and toggle switches that provide a sense of satisfying certainty in operation. 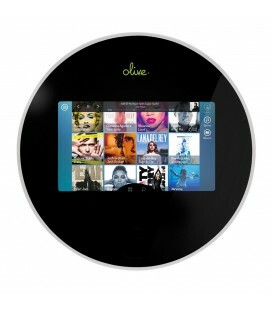 The dedicated remote controller, which is topped with aluminum alloy, exudes class. We also focused on the operation of the unit itself and so the remote control can be used to adjust volume in steps as small as 0.5 dB. 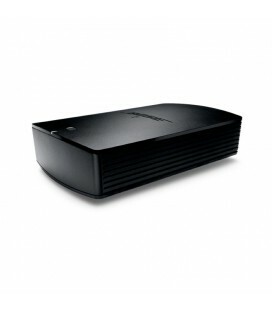 The USB input supports resolutions up to 11.2MHz DSD and 384kHz/32-bit PCM. In addtiopn, “DSD native playback” (in which DSD is converted directly to analog without first being converted to PCM) is also supported. 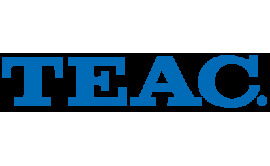 On the software side, TEAC HR Audio Player, a free music playback software specifically written for TEAC products, supports ASIO 2.1 and DoP (DSD over PCM) formats, allowing native playback of 11.2MHz DSD audio sources on Windows as well as Mac computers. 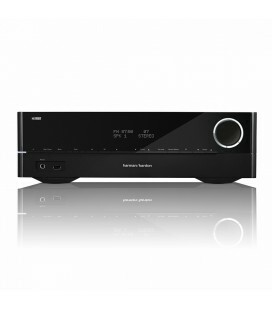 And finally, optical and coaxial digital inputs support resolutions up to 192kHz/24-bit. 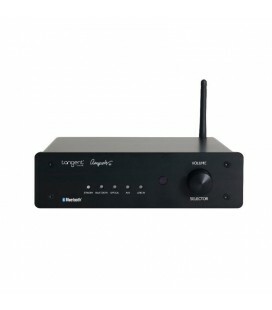 The onboard Bluetooth® receiver supports LDAC* and aptXTM as well as AAC and other wireless transmission of high-quality audio, enabling easy audio streaming from your smartphone or tablet. 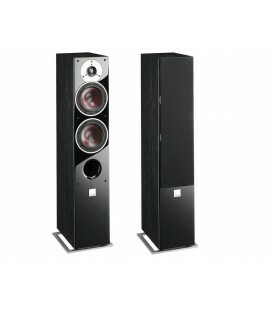 *LDAC is an audio coding technology developed by Sony that enables the transmission of High-Resolution (Hi-Res) Audio content, even over a Bluetooth connection. 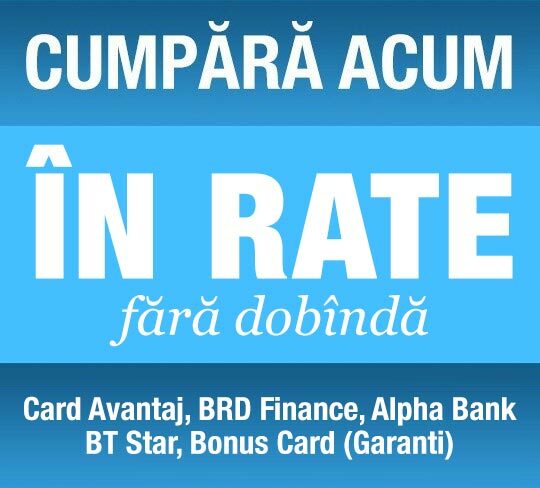 Unlike other Bluetooth compatible coding technologies such as SBC, it operates without any down-conversion of the Hi-Res Audio content1, and allows approximately three times more data2 than those other technologies to be transmitted over a Bluetooth wireless network with unprecedented sound quality, by means of efficient coding and optimized packetization. 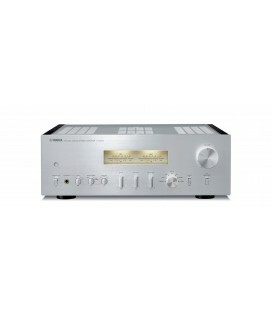 TEAC HR Audio Player, a free music playback software written specifically for TEAC products, allows native playback of 11.2MHz DSD, 384kHz PCM and other high-resolution music files. 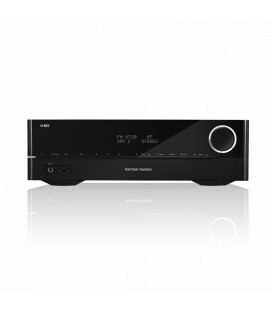 With no complex configuration required, the TEAC HR Audio Player may be installed quickly and easily on any Mac or PC. Note: When using this unit with a Windows computer, you must install the dedicated driver on that computer before connecting the AI-503 via USB.